New York-based Appboy operates what it calls an “engagement platform”; its tool allows app developers to segment and analyze their users for the purposes of improving marketing effectiveness and creating customized experiences. In November 2013, Appboy raised a $7.6MM Series A round of financing, led by Icon Venture Partners. Appboy analyzes an app’s user base at the granularity of individual users to algorithmically build app-specific user segment profiles based on monetization and engagement behavior. 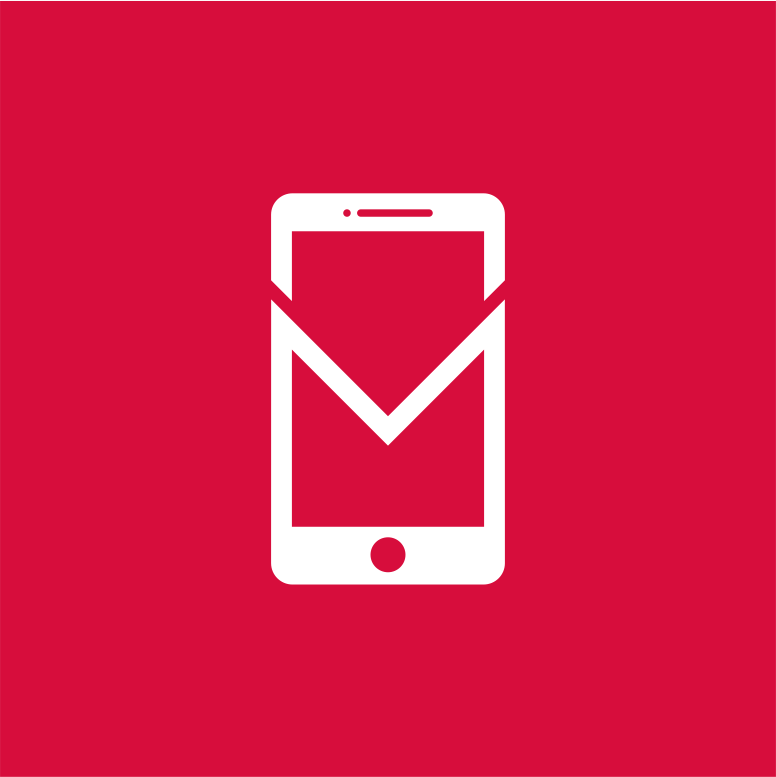 To utilize these segments, Appboy’s suite provides app developers with direct communication tools — such as in-app messaging and e-mail capabilities — that allow in-app items to be marketed through personalized offers.